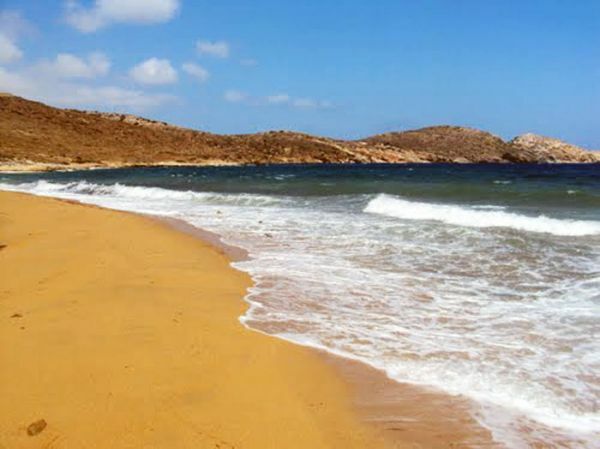 Psathi is a green valley that offers two long wild beaches with golden sand, flat rocks and deep blue waters. 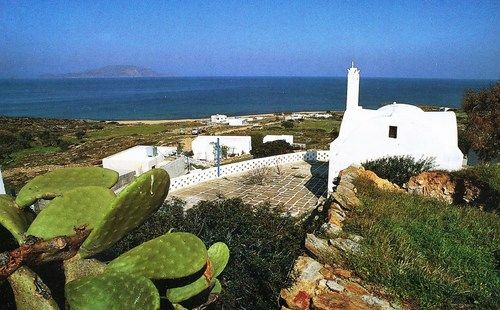 The area is peaceful, almost deserted and therefore it is ideal for those who want tranquility. 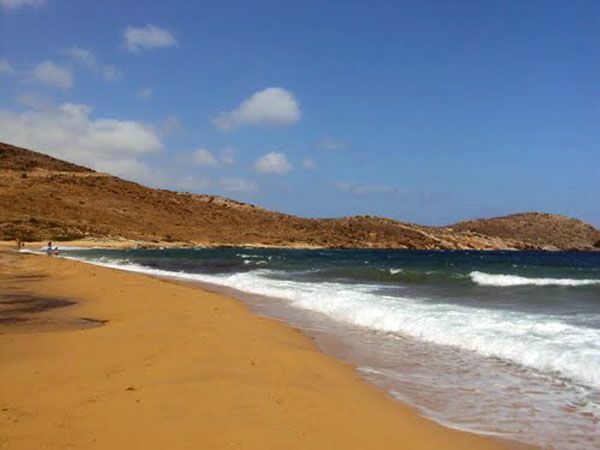 Psathi is open to north and especially to northeastern winds and therefore it is usually wavy during the summer, due to the meltemi that prevails in Aegean.This is the reason why Psathi is popular among windsurfers. 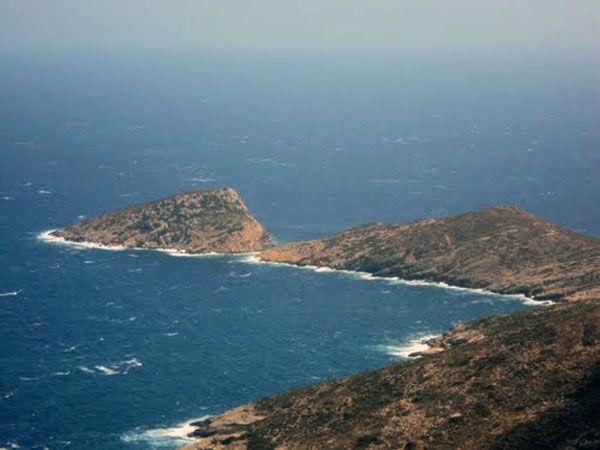 With southwest winds Psathi offers protection and can boats may anchor there. 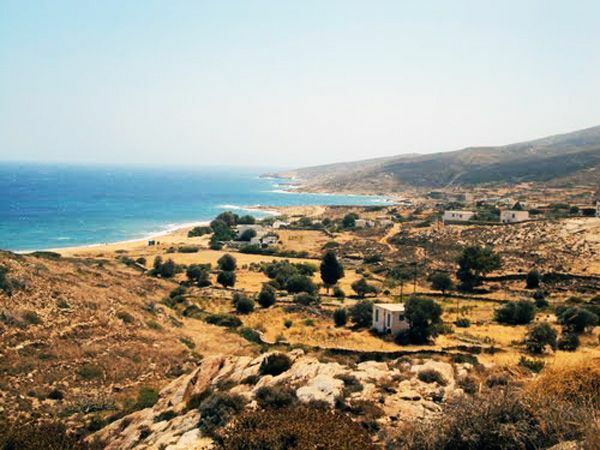 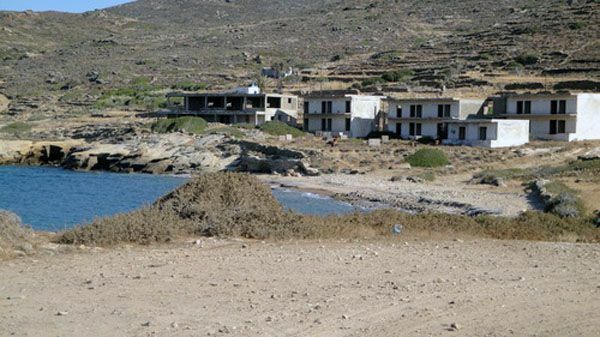 The beaches are not organised but visitors will find some tavernas and some rooms to let in the so named little settlement. 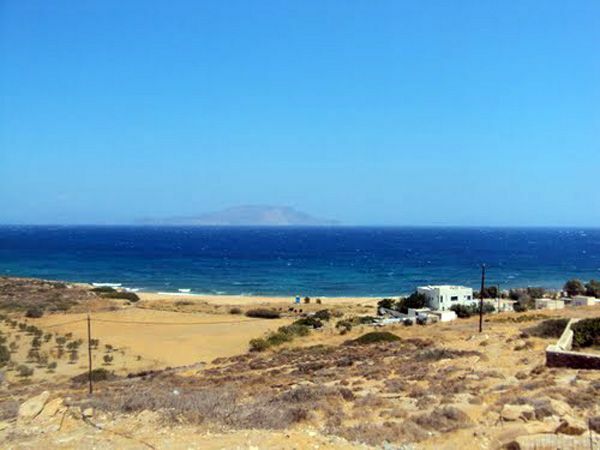 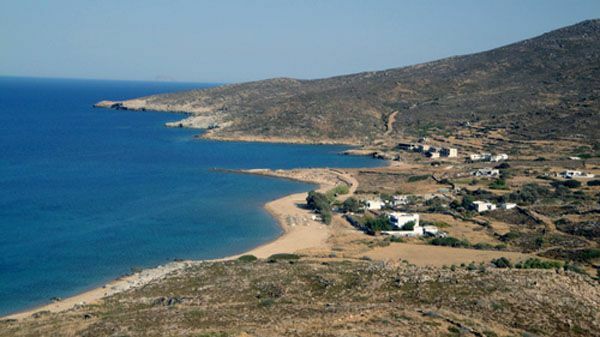 At the end of the penisula there is a tiny islet named Psathonisi.